Understanding the cholesterol HDL ratio chart is important, because these ratios can help determine the risk for heart disease and help evaluate whether your cholesterol numbers are high or not. Cholesterol readings can include HDL, LDL, VLDL and triglycerides, and the ratio of each can show whether your risk of heart disease is high or low in many cases. 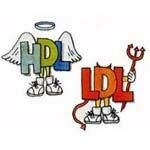 HDL is a “good” cholesterol, also known as high density lipoprotein. LDL and VLDL are considered “bad” cholesterol, because LDL particles can transport cholesterol into the artery wall and start the formation of a plaque. There are a number of ways to lower LDL cholesterol when your cholesterol reading shows to be at a higher level than desired by you or your doctor. Diet is the number one chance at getting your readings down to normal. 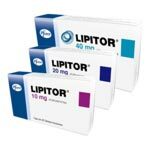 It seems that so many will share a magical answer in the fight against abnormal cholesterol levels. This makes it difficult to believe what is right, and what isn’t. 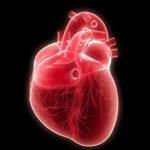 The following are some myths and facts of how to lower LDL cholesterol. Myth: If we eat foods with high cholesterol, our blood cholesterol levels will be high as well. Fact: High cholesterol is not threatening alone, but the overall good to bad ratio may be the culprit. Cholesterol readings for anyone, whether for men or women, can be confusing. 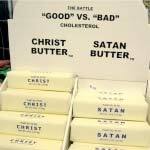 There is the good and bad cholesterol that many do not remember which should be the high and which the low. The HDL, or high density lipoprotein, should remain high, while the LDL, or low density protein should remain low. If a woman’s hormones are perfectly balanced, her estrogen would play a role in the feat of managing cholesterol levels. 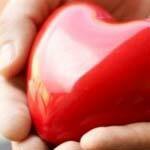 Estrogen will lower LDL cholesterol and higher the HDL. Rarely, however, are women’s hormones at a perfect median.